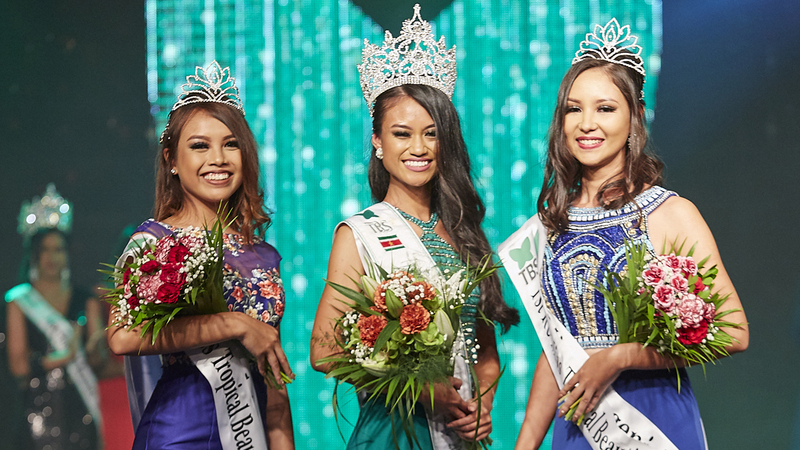 ARE YOU THE NEXT MISS TROPICAL BEAUTIES? Are you at least secondary educated and dare to steal the spotlight? 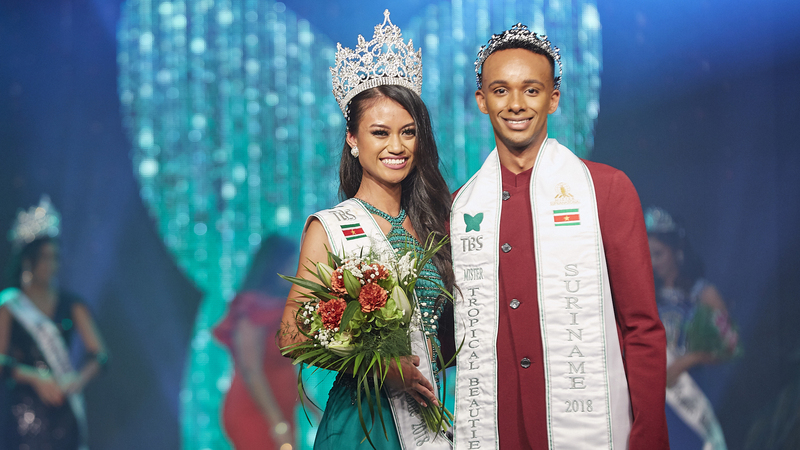 The purpose of our Foundation is to give the versatile Surinamese woman a platform to make a positive contribution through its inner and outer beauty to the Surinamese society. 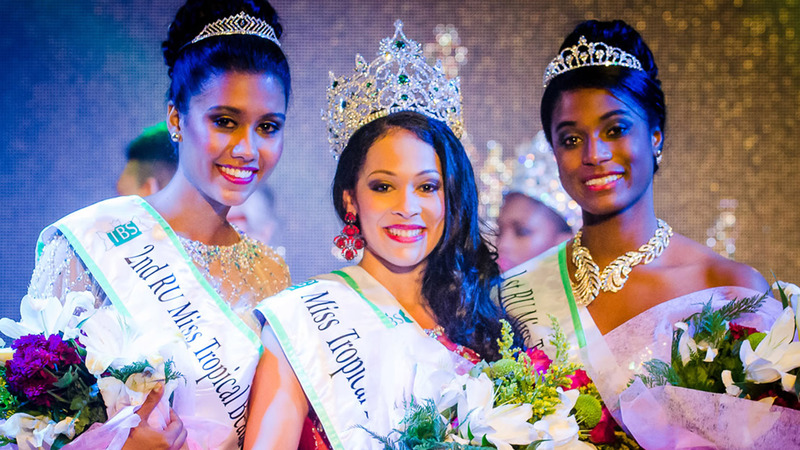 The Foundation Beauties Pageant of Suriname is proudly presenting the 6th Edition of the Miss Tropical Beauties contest this year. We are happy to contribute to society through this recurring event. This contest was first organized in 2014. 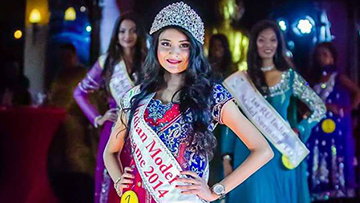 Anoushka Kamta was crowned Indian Model of that year and still is. 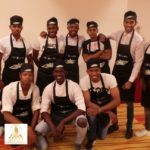 The purpose was to find an inspiring role model based on the Indian culture in Suriname. 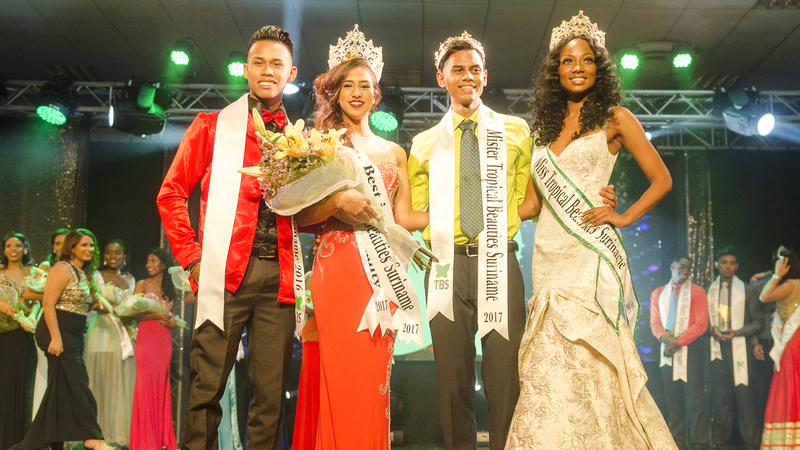 The Foundation has introduced Mister Supranational in 2016 for the first time! 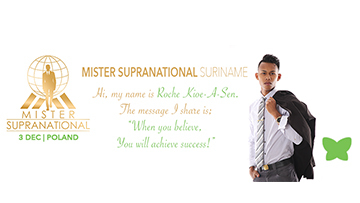 Our Mister Supranational also represents Suriname internationally and also functions as the new face for our Foundation. 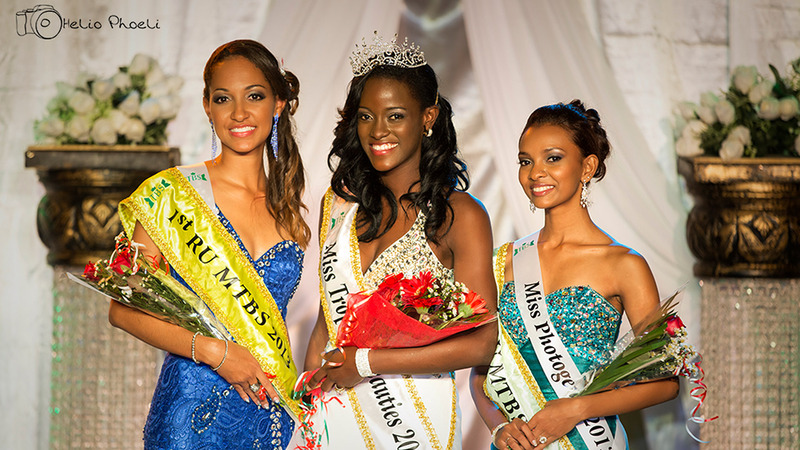 Being crowned as a Miss has many advantages for your personal development. Seeing yourself blossom and grow better and better each day. Check out the list on your right.. Build your self-esteem throughout this mind blowing journey. You as a candidate gets to choose a social Platform to work on. If you are crowned you get the chance to make this platform happen!. You get to proudly represent your country internationally. Througout this journey you get to develop amazing friendships. Who does not want to give back to society? You will carry these awesome memories and experiences forever. Check out what our misses & mister have to say. Always driven and outspoken. They strive to be a better version of themselves everyday to set the bar high. "I think that the most important subject that I've gotten the chance to learn about is the 'Stop The War' campaign. I have learned that in the last century alone, wars and other armed conflicts cost 100 million lives. This past year I've started to wonder where... Where do we as humans get the idea to bring others down, to tear families apart and to be violent in any way?" 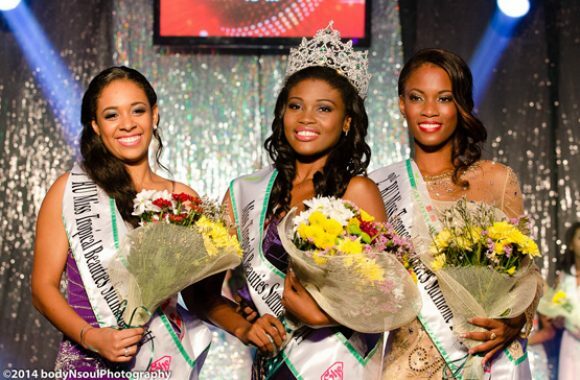 "Suriname, My year as Miss Tropical Beauties Suriname 2015 came to an end. Thank for all the love, support, guidance and comments. Words cannot express how much I appreciate this." "Selflove is the key to Success"
"When you believe, you will achieve success!" We are an organization consisting of young, dynamic and confident people with high ambitions. These are our goals with every pageant planned. Our team is making collaborations with experts on every level pageant wise. Our expert team of judges carefully selects the candidates through the auditions that are held. During this fase we make sure a professional show is released to the public. Don't miss out on our main show filled with glamour! buy your tickets on time. Be sure to follow us for ticket sales opening. 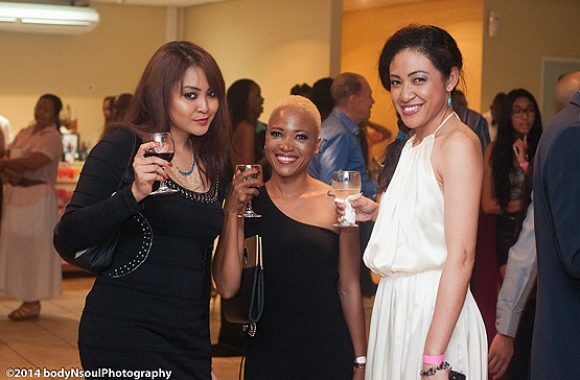 Our guests are glamorous as well, be sure to attend in gala dresscode. We start the show at the given time, please make sure you arrive on time. 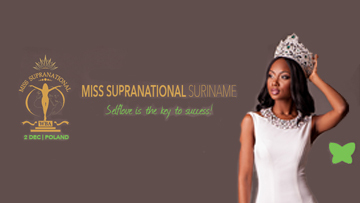 "Unite A Nation Through Beauty - Miss Tropical Beauties Suriname"